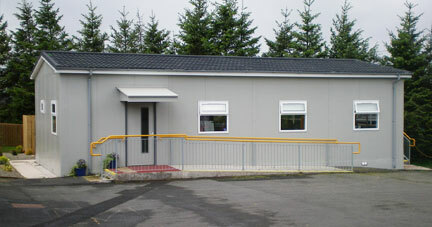 Modular and portable (jackleg) buildings are manufactured by our sister company Euro Kabins at their factory just outside Cookstown, Co. Tyrone. 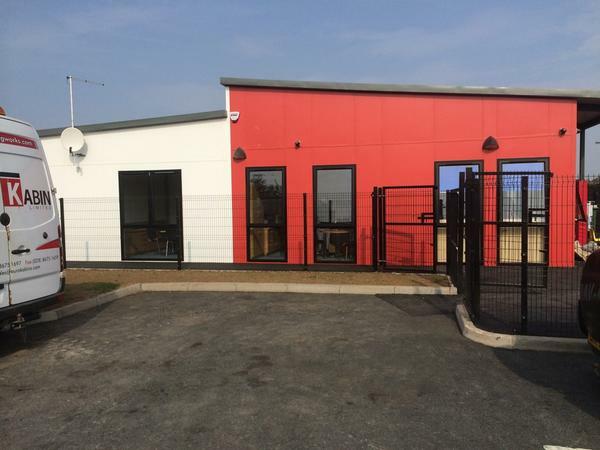 These high quality, prefabricated building systems in steel and timber-frame are designed by Chartered Structural Engineers. 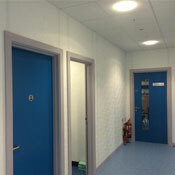 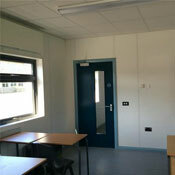 They are constructed to comply with Building Control Regulations, and with all aspects of Health and Safety requirements. 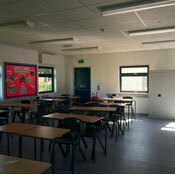 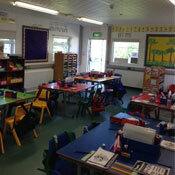 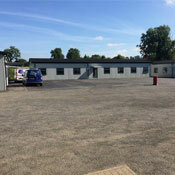 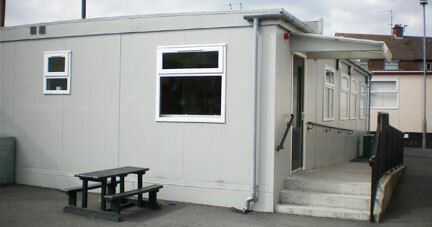 Construction of Modular Classroom and Site Works at St Patricks Boys PS, Downpatrick. 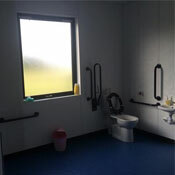 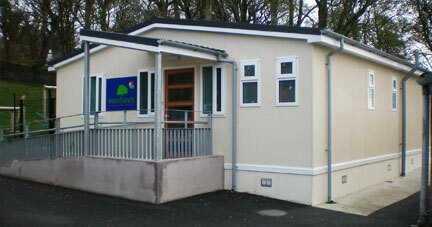 Installation of Modular Play Group Building and Toilets Including all Site Works and Service Connections at Donemana, Co.Tyrone. 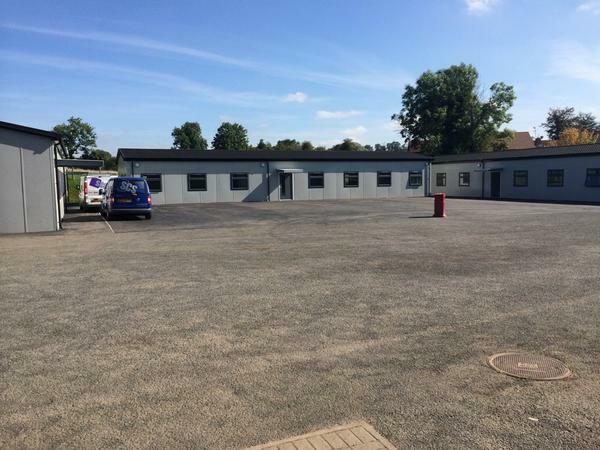 Provision and Erection of Temporary Modular School at Lagan College, Belfast Including Associated Site Works and M&E Installations. 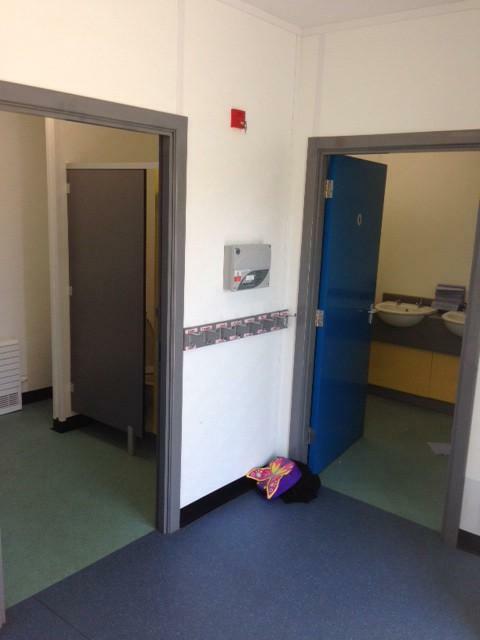 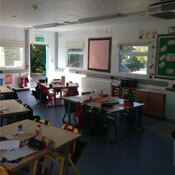 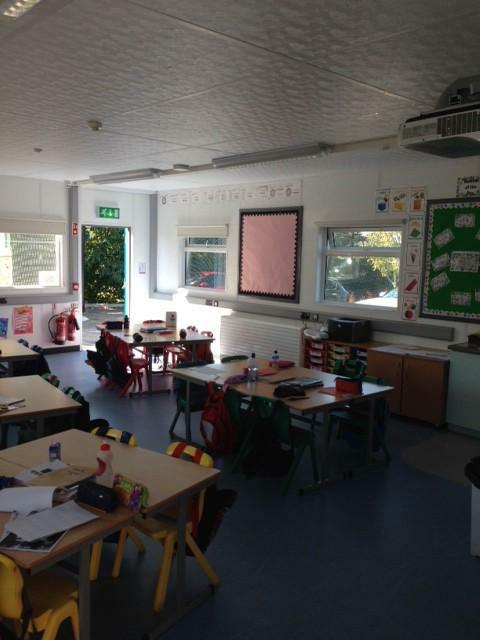 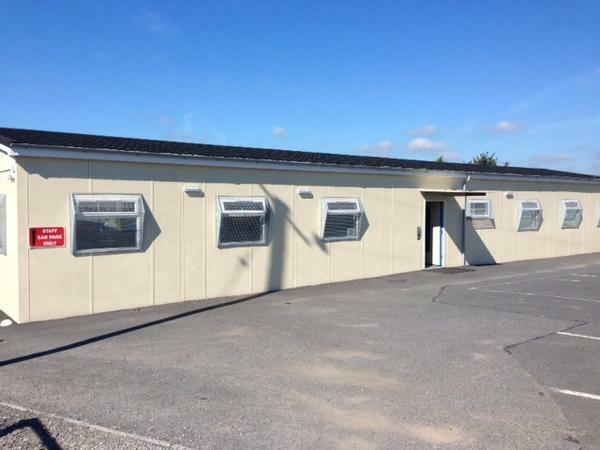 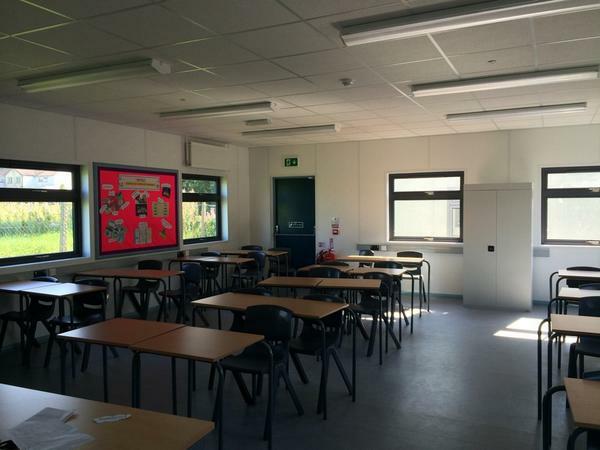 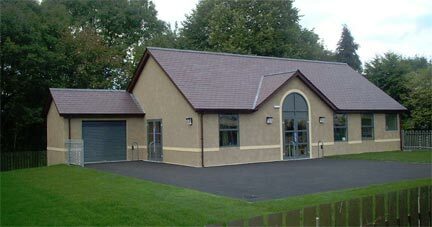 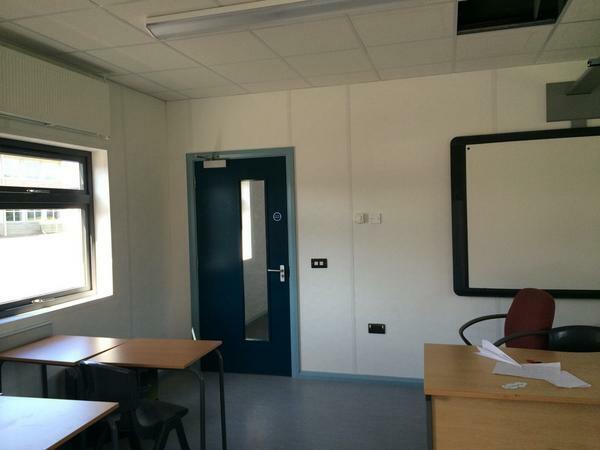 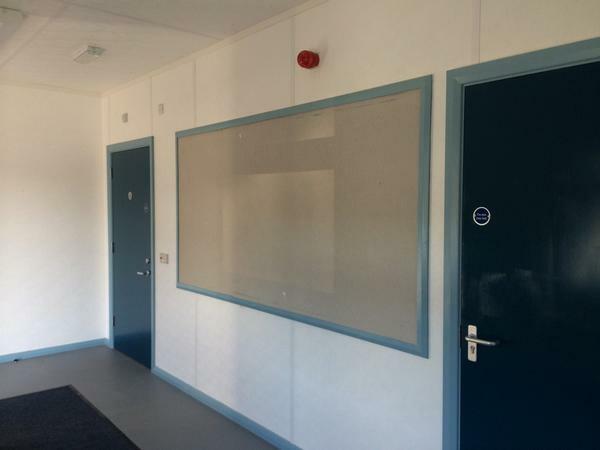 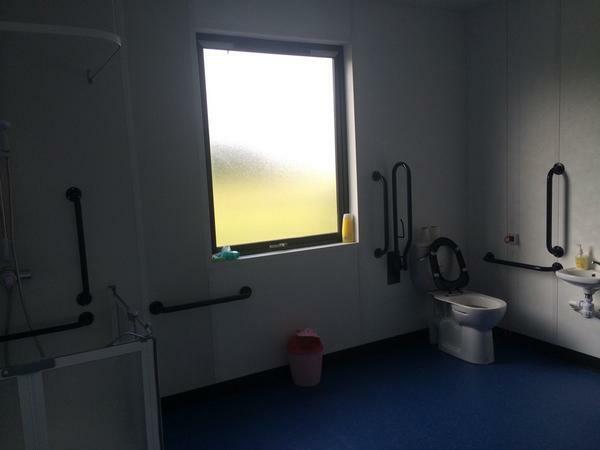 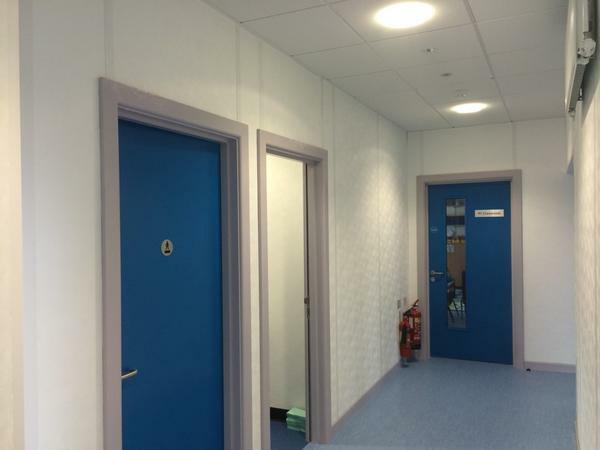 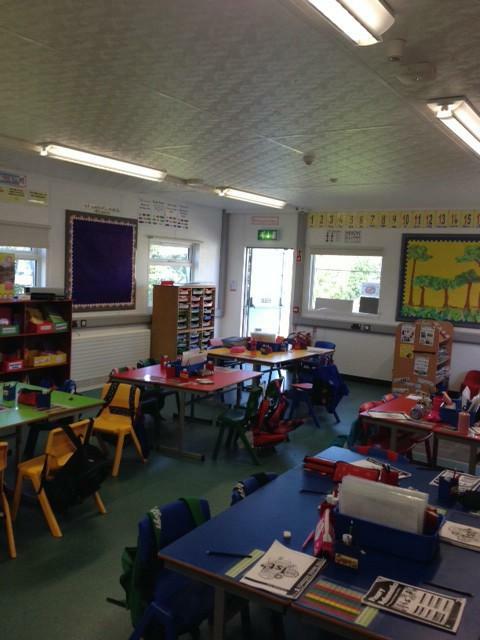 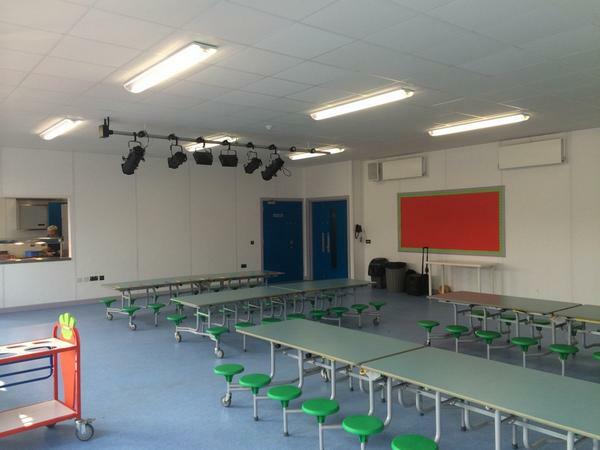 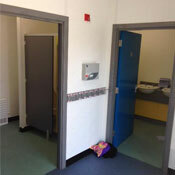 Provision and Installation of Steel Framed Modular Classroom and toilets Including all Site Works and Service Connections at St. Mary's P.S, Dunamore, Co.Tyrone. 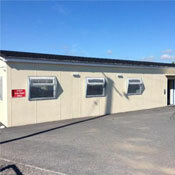 New steel framed modular double classroom for Killean P.S Newry. 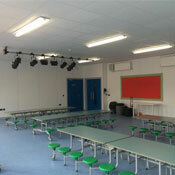 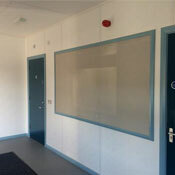 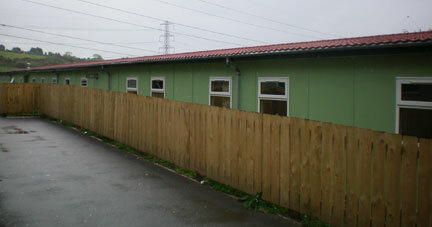 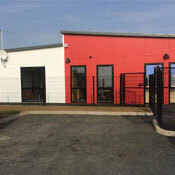 Steel framed modular for new term at Roe Valley P.S.